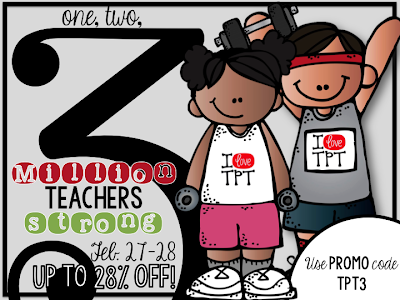 A - B - Seymour: States of Matter and TpT Sale! We had such a great day today! We celebrated a birthday and my birthday kiddo brought ice cream! Yum! Then we also did a science experiment and ate popsicles. Yum! Yum! We have been learning about the States of Matter in Science over the last couple of weeks. Today we made popsicles and discussed solids versus liquids. 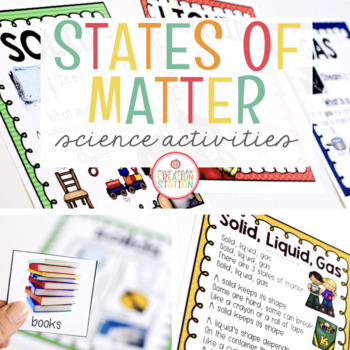 I bought this great States of Matter pack awhile ago on TpT and was so happy to finally use it! Click *here* or the picture to go purchase it! This morning I poured some punch in the cups and my kiddos put a popsicle stick in each cup. Then I carried the cups to the freezer in our lunch room. This afternoon I went to get them and carried them back in a box. My kiddos were so excited to see if the liquid froze! Here are the frozen popsicles in the box. They were so excited when they realized they could pull the frozen popsicle out of the cup! This kiddo was a little surprised that it worked and came out in one piece! There is an experiment form to fill out with all the experiments in this pack. My kiddos recorded what materials we used, the process of our experiment, their hypothesis, and their conclusion. Tomorrow we're making a liquid rainbow...just in time before Saint Patrick's Day! Before I go, I want to remind you that tomorrow and Friday Teachers Pay Teachers is having a HUGE sale. You can get 28% off for 2 days so stock up for the end of the year! You can click *here* or the picture below to head to my store!